It's no longer up for debate: Facebook is the internet. Master it or move aside. 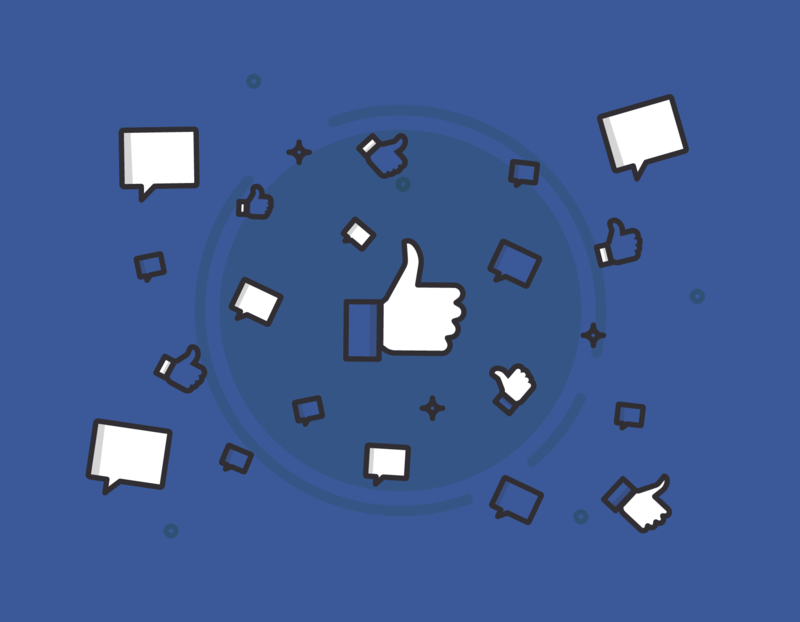 You've come to the right place: check out all our top tips and comprehensive guides to Facebook marketing below. Dominate Facebook. Double Your Business. 3 of the best targeting options for seller targeting on Facebook to get more listings. Curaytor found the best business Facebook Pages out there, now we're shining a spotlight on excellent work being done by brands across a variety of industries: e-commerce, software applications, solopreneurs, events, and more.